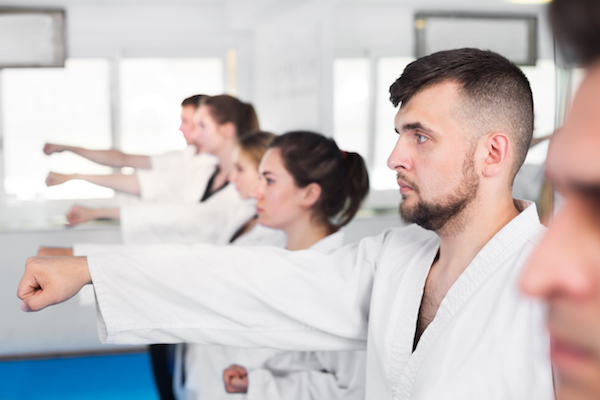 People who are used to heading to the gym for their workout but are looking to switch things up with a karate class may need some quick tips on what to know before showing up. Though karate is demanding both physically and mentally, the preparation needed is different than showing up to a 24-hour gym. 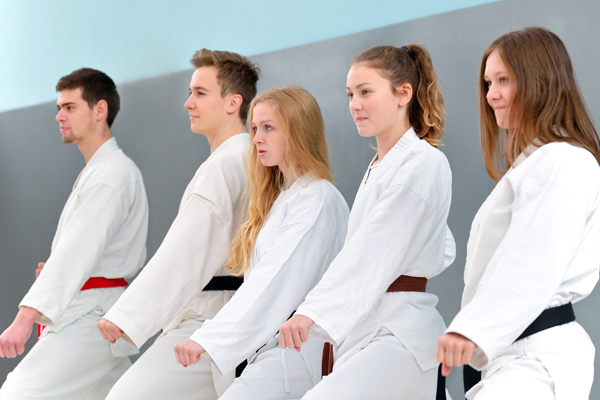 These tips should help you understand exactly what you’ll need to know before your very first karate class. Don’t be intimidated, karate is for everyone. 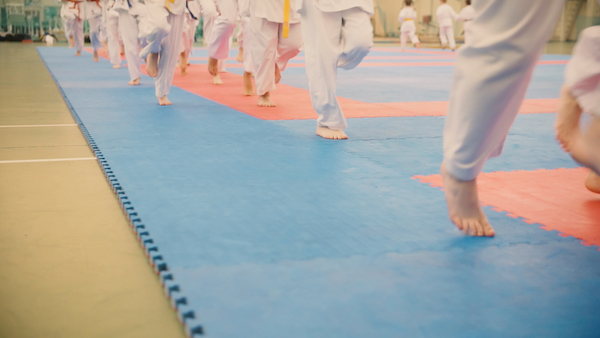 Though you may not be the tallest or biggest in the class, martial arts isn’t about size or strength. Most martial arts are about strategy and technique, meaning even the shorter or smaller students can take an advantage. Karate, as with any martial art, comes with its fair share of customs and traditions. Rather than thinking these traditional salutations and practices are weird, consider the importance of them and why they’re incorporated into the practice. It can be physically demanding. 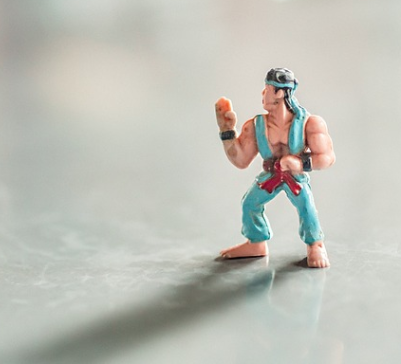 You may think nothing could be harder than the workouts you program for yourself or the CrossFit class you’re going to, but keep in mind that karate can be physically demanding. Don’t underestimate the amount of energy you’ll need to make it through! In most karate classes, community is a huge aspect of the school. Don’t be surprised if you’re asked to introduce yourself to the class, and don’t be afraid to make a new friend! You may head home with some bruises. 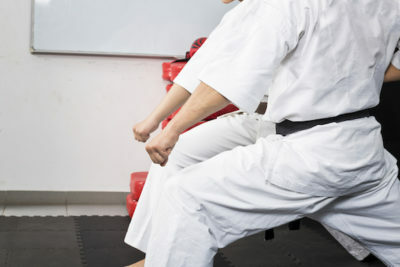 Karate can be very physical at times, so don’t be surprised if you find a bruise or two the day after your class. It’s part of the learning experience, and like they say: no pain, no gain! 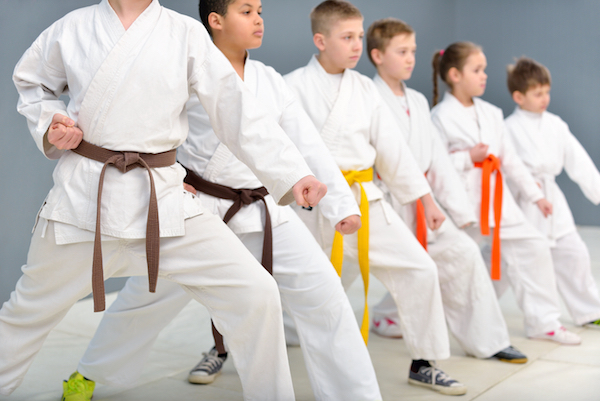 If you’re interested in attending your first karate class, contact us at Karate Families. We want you to feel welcome and excited, so prepare and plan for your first class and you’re sure to have a good time!